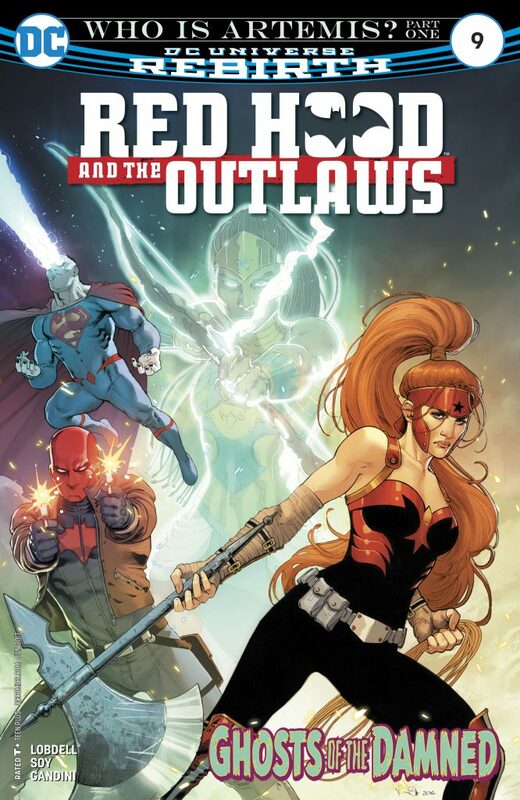 Red Hood and the Outlaws are closing in on the Bow of RA, the team encounters General Ahmed Heinle, and realize he is the one who has the Bow of RA. 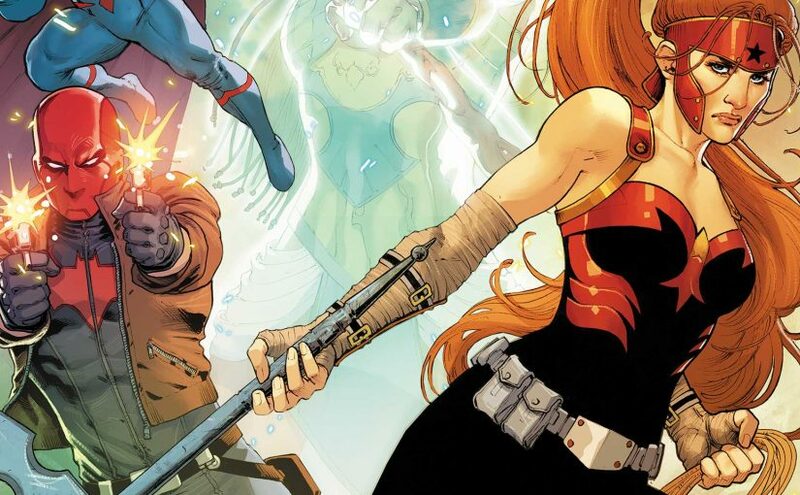 The General manages to separate the group by using the Bow of RA, it sends all three members flying, Bizarro ends up in a village that mistake him for superman, from here on we get some interesting plot development through Red Hood and Artemis. From there we see Jason Todd setting in a cell after being caught by the generals’ men, he demands to speak with the general but not be for revealing his history to Bana-Mighdall and Qurac. It’s the place where the Joker killed him when he was Robin, looking out of his cell he sees the extract building he was killed in. Hood immediately assumes the joker is so how behind his capture. Finally, we shift to Artemis who also is captured and chained upside down, her captor turns out to be her Amazonian sister Akila. Artemis thought she killed her sister.